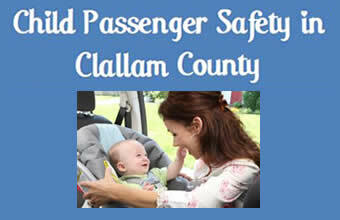 Child passenger safety information and education is provided by appointment to ensure all children have a properly installed car or booster seat and can travel as safely as possible. Some assistance in obtaining safe car seats is available for those who qualify. 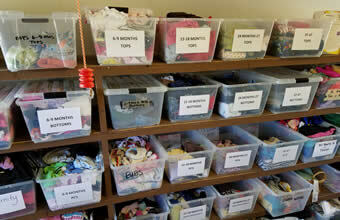 The Clothing Closet at the First Step Drop-In Center is available for families with children in need of clothing. Children’s clothing and equipment for ages newborn to kindergarten is provided free of charge so that all children can be warm and comfortable. Availability is determined by donations received. When: Monday – Thursday, 1:00 – 4:00 p.m. 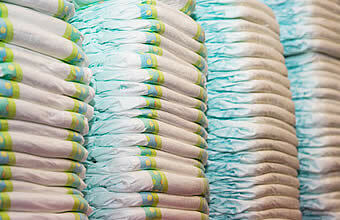 Emergency Diapers are available to families in need once per week. Five diapers per child. This program is available as funding permits. Free children’s books are made available as funding permits so that each child may start their own library. 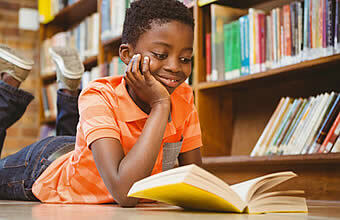 Parents are encouraged to enjoy reading, rhyming, singing, and counting with children to promote a culture of literacy in the home from infancy to preschool years. Activities to encourage family reading are offered as funding permits. 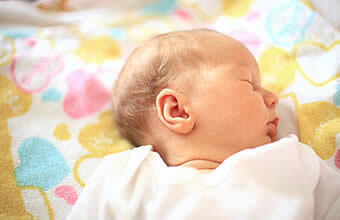 A safe sleep initiative to help prevent Sudden Infant Death Syndrome (SIDS) provides education and materials to promote room sharing versus bed sharing. Parents watch an educational video about safe sleeping habits and are provided a free new crib, crib sheet, children’s books, and safe sleep literature. This program is only available as funding permits.